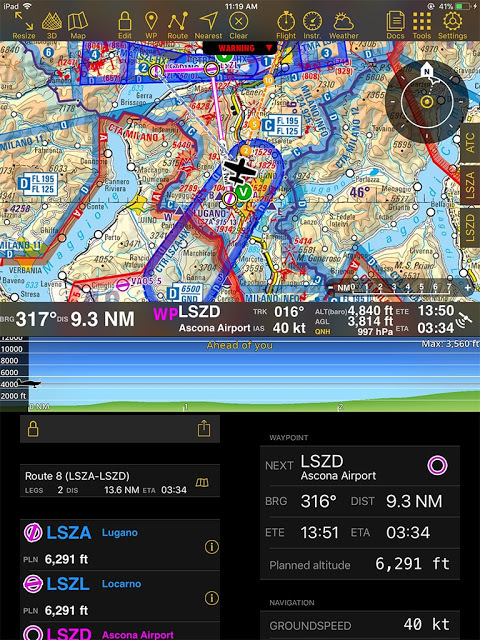 Air Navigation Pro has always aimed to be the most useful and reliable pilot assistant to our cherished users around the globe. 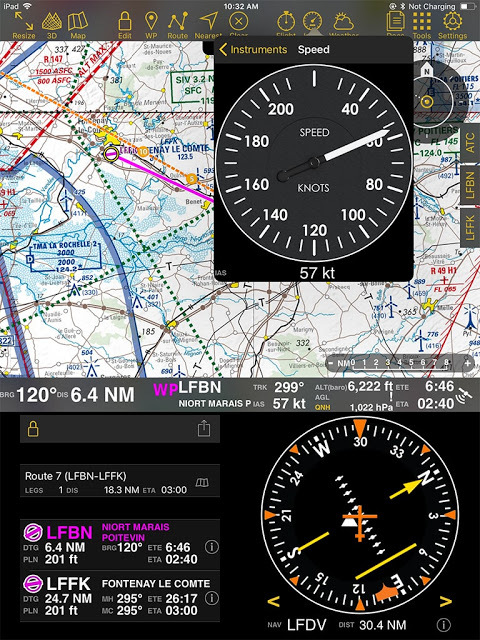 One of the main purposes of the app is to give assurance, flight safety, and to understand and anticipate the needs of our fellow pilots to make flight planning, and navigation easier. We've always been up on taking the challenge that technology is constantly changing. 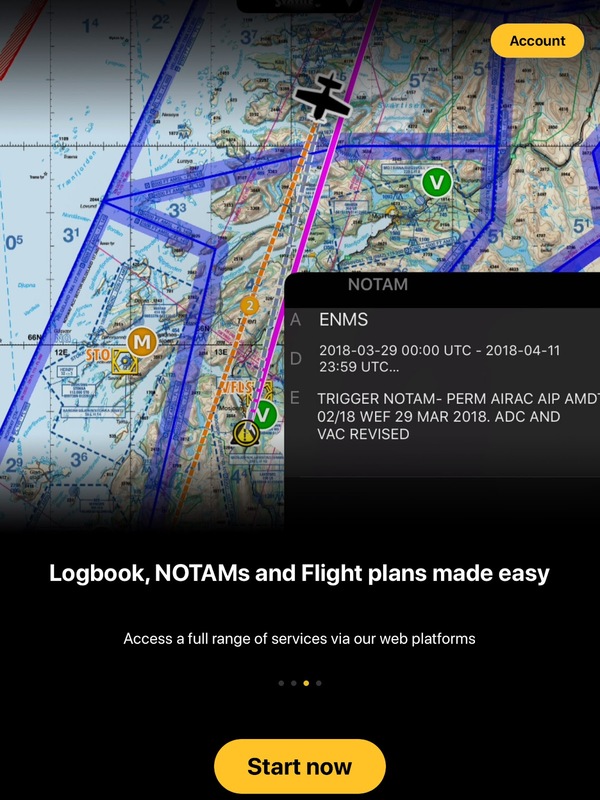 With this constant change, it has allowed us to make it an advantage on our end and to show to our users, as well as the aviation and navigation industry, that we are innovative. Before, our users were based on pay-per-product and would need to go to the Store, and browse for what they need to purchase, and pay multiple times. 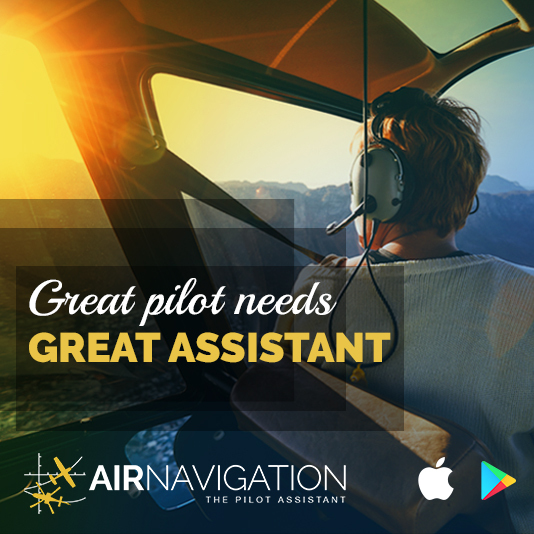 It has always been our goal to give fair service to all of our users, and to welcome new users to be part of the Air Navigation Pro family as well. After the success of the launching, and with the great feedback from our iOS users. Our team has been working continuously and did another set of thorough research which made the next developments to our app possible. The news doesn't stop there. We are very much excited to announce that you can now download the iOS version of the app for free! Yes! You read that right, and you can use it with a 2-week free trial for a selection of counties. So you can check out our cool new features and fly with less worry! 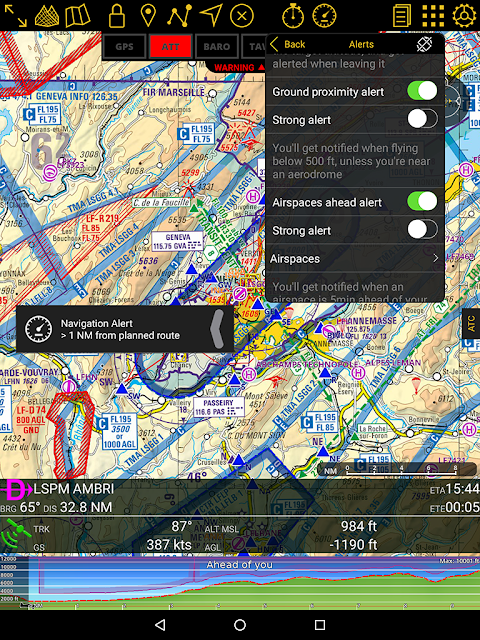 Here's how the new update of Air Navigation Pro app works. It's just very easy! Just download the app in the App Store. Another thing that we've enhanced is that we've also updated the new start screen of our app so that our users can navigate through it better. 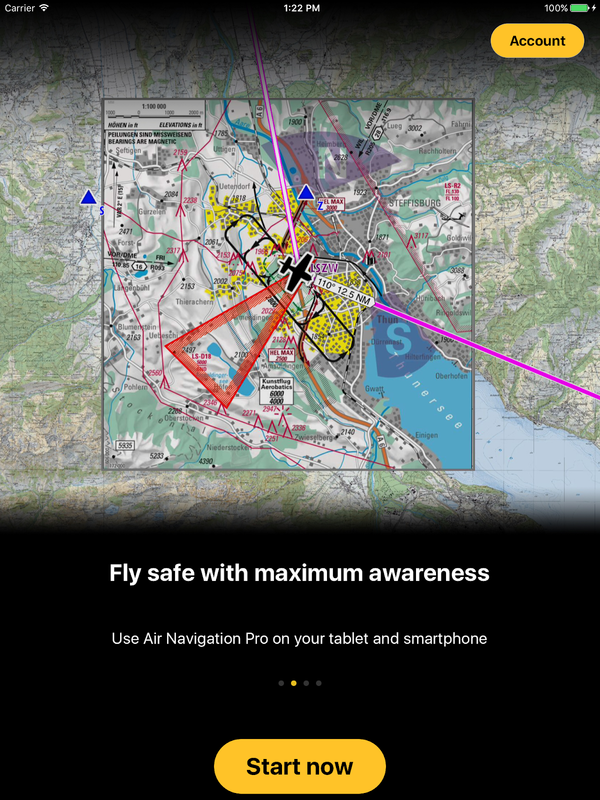 Once you've installed the app, just tap on 'Start Now' to begin a brand new flight planning experience with Air Navigation Pro. Then you would need to sign up and create an account with us, users can click on 'Later', but its recommended to have an account created. 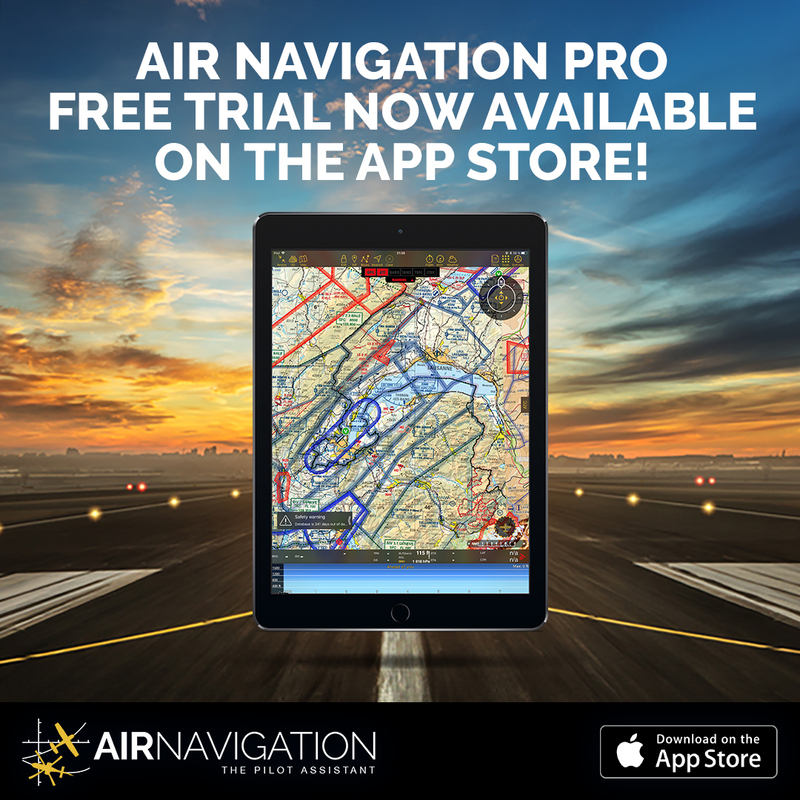 Once your account is set up, after that, you're good to go and ready to use Air Navigation Pro app with the 2-week free trial. If you already have an account with us, no need to sign up again, you're all set. Each country and location has a custom set of charts to help users get useful data with each of the different kinds of subscriptions. 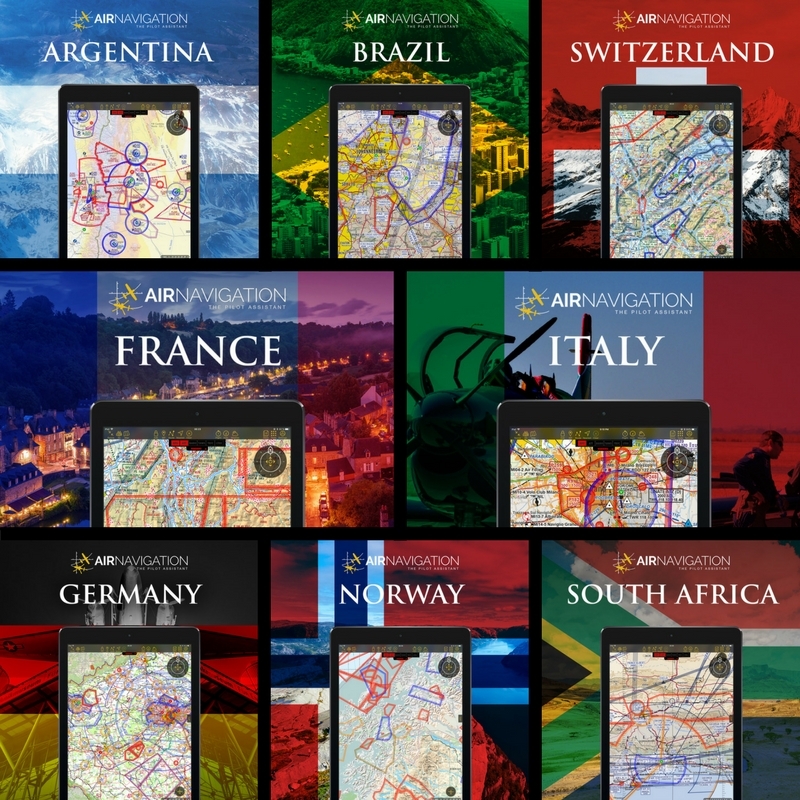 While we're still working on it here at Air Navigation Pro, to have the country package option available and ready for the other countries, for the meantime, we have these options available for Switzerland, France, Norway, Germany, Argentina, Italy, South Africa, Brazil, Denmark, Finland, Philippines, Austria and Mexico. 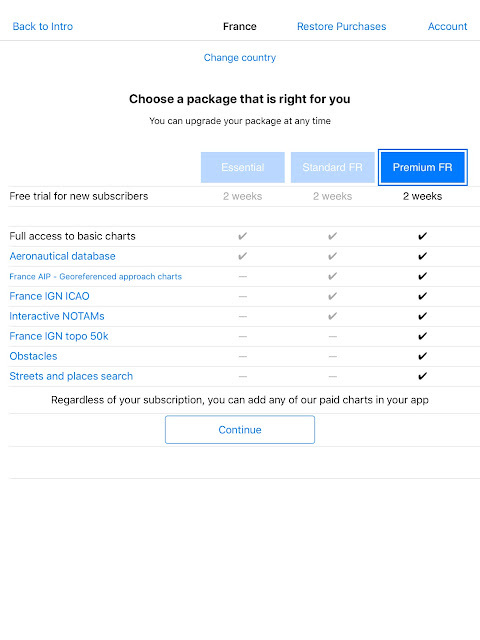 For the country package subscriptions, we've introduced these offers: The Standard and The Premium. 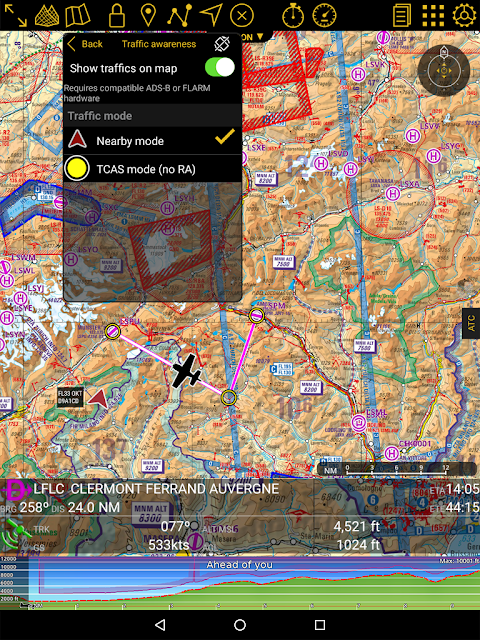 The Standard package has inclusions that grant our users access to the Aeronautical Database, the ICAO charts, Visual Approach Charts, Interactive NOTAMs, and Elevation Data of each of their chosen countries. The Premium package, like the Standard subscription, users have the same access to the features, the Aeronautical Database, add free and paid Charts from the store,the ICAO charts, Visual Approach Chart, and the Elevation Data and it has a plus! Our premium subscription has discounted access to the Street and Places Search. 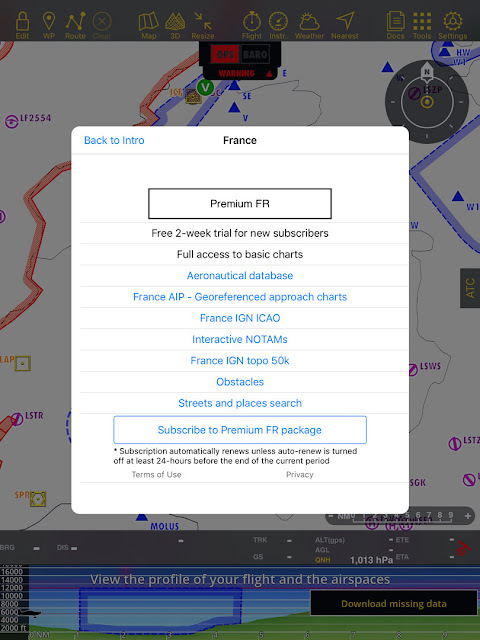 For Switzerland, Norway and France, Premium Subscription also has discounts and gives the the user access to the Obstacle Database. For further inquires, check out our Country Packages. For our other user in other parts of the world, we've come up with the Worldwide Package, just for you! The Worldwide package includes the Aeronautical Database Subscription and a subscription to NOTAM. The subscriptions are created to maximize the app's function for the advantage and ease of each of the users. The subscriptions are strictly for one user only, and it is not sharable to other users. Although your package is usable on other devices, you can just synchronize your devices on our website to use the subscription on both iOS and Android versions of the app. extending track lines and more! 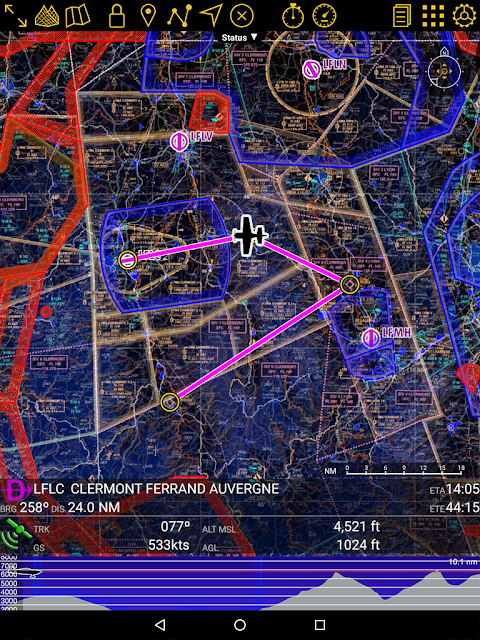 beneath your route of flight. 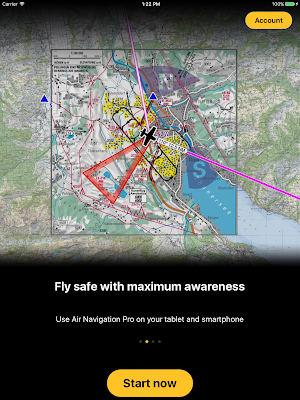 ground proximity, airspace alerts and much more alerts! 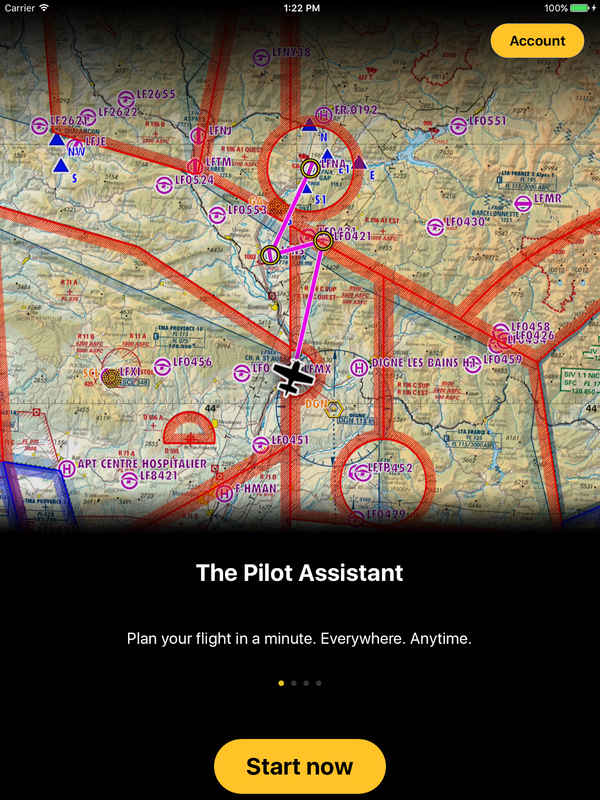 and you can now perfect your flying formation with friends! Need help? For more information on our subscription packages, please refer to the Frequently Asked Questions (FAQ). If you have questions that are not found in our FAQ, please don't hesitate to reach out and contact us here.